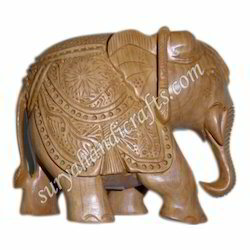 Prominent & Leading Supplier and Manufacturer from Jaipur, we offer Wooden Elephant such as Wooden Sitting Elephant, Wooden Painting Ambabadi Elephant, Wooden Jali Elephant, Wooden Antique Elephant, Wooden Carving Elephant, Wooden Elephant With Patti and many more items. 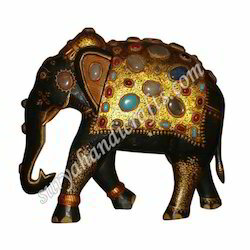 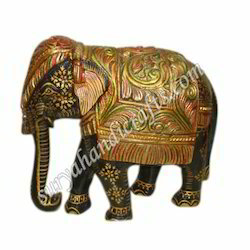 We are engaged in offering the qualitative Wooden Painting Ambabadi Elephant. 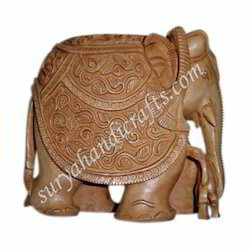 With the help of our experienced artisans, we provide astonishing and attractive patterns to the product. 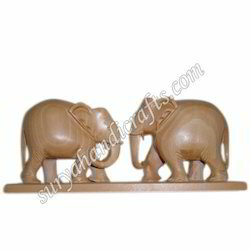 It is made by using the antique wood to provide an admirable appearance. 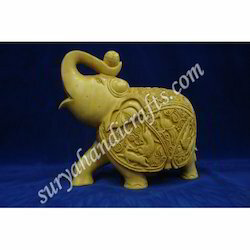 We are the leading manufacturers and exporters worldwide. 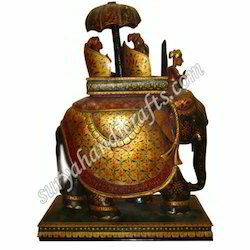 We are habituated to meet the national and international standards. 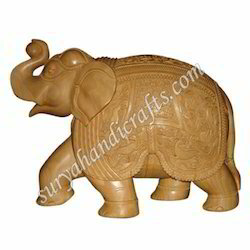 These are available in various sizes as per the client requirement. 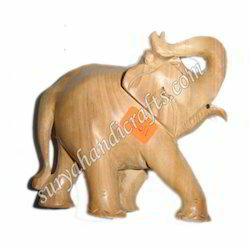 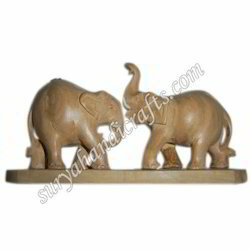 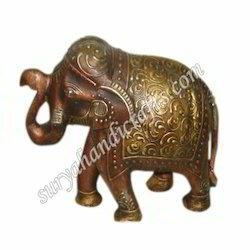 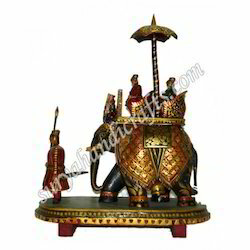 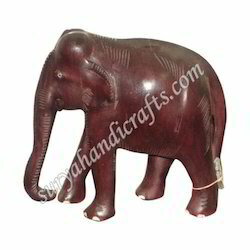 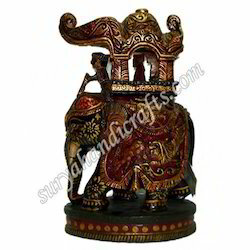 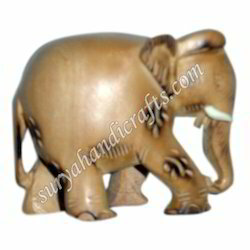 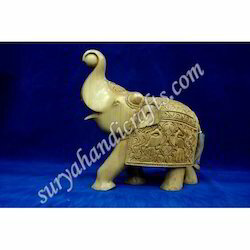 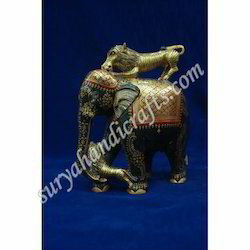 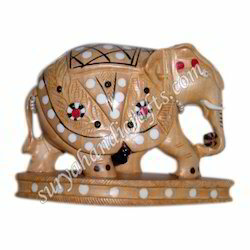 We are engaged in offering Wooden Sandalwood Elephant.